Be prepared for all eventualities during your next outdoor adventure with our range of dehydrated camping food. 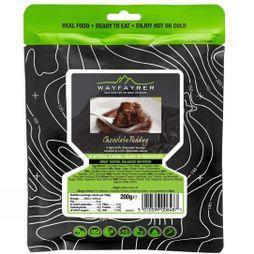 With a variety of options for breakfast, lunch, dinner as well as desserts, you can get the energy and nutrition you need for a long trek or climb. 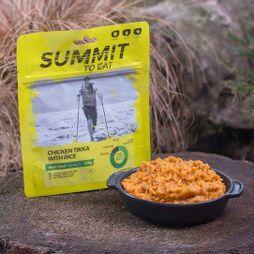 Whether you're looking for nutritious camping ready meals or camping food packs, you'll find everything you need at Cotswold Outdoor. 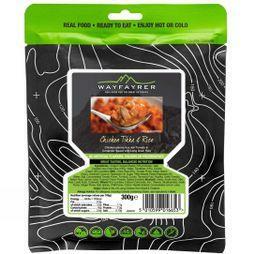 Wayfayrer's food packets have a long life span and are ready cooked for ease, so they can be consumed both hot or cold. 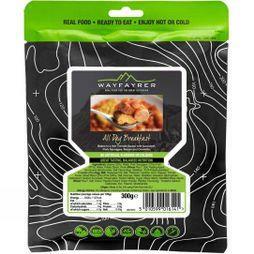 Sealed in flexible packaging for easy transportation, many of our meals are made without artificial flavours or colours so you can enjoy a hearty, good quality meal wherever you are. 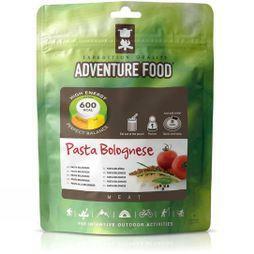 All of the meals in our range are packed with essential vitamins so you stay fuelled during your outdoor adventure. 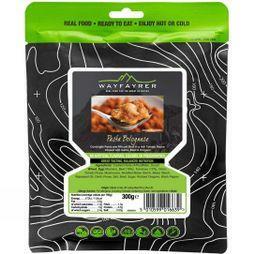 We also sell meals with self-heating tins - perfect if you don't have a stove with you. Discover our full collection of dehydrated camping food at Cotswold Outdoor.